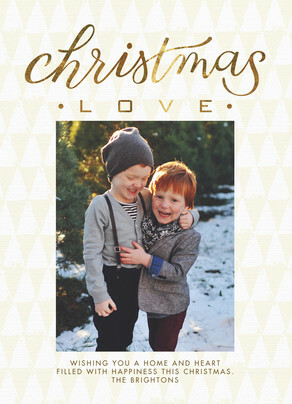 Make a totally customizable ‘create-your-own’ holiday photo card! 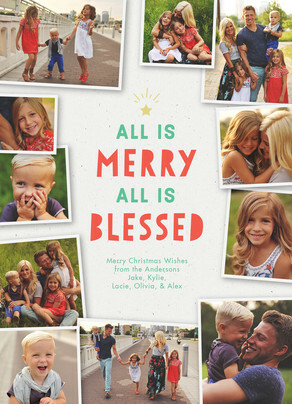 Each year, as I’m trying to decide which Christmas card to send out, I do the big hunt through all the card choices, narrow it down to a small list, and finally decide on the one that fits my photo selection. But sometimes, I’ll have the perfect photo, and even though there are so many cards to choose from, I just can’t seem to find the one. The one with the right message, the one with the overlay in the right spot, or the one with just the right amount of fun. 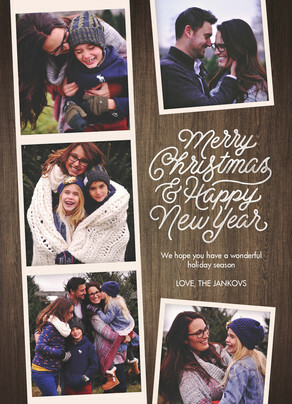 That’s why this year, with the help of our team, I created a line of ‘create-your-own’ holiday photo cards. Below is just a sampling of what’s offered in the line, so make sure to check out all the options! 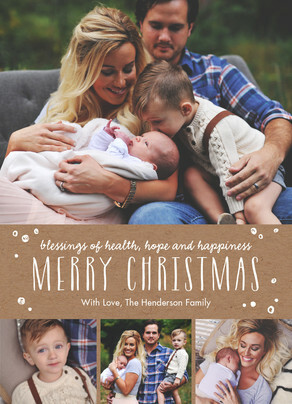 These ‘create-your-own’ holiday photo cards are great for when you can’t find a card with the right message, or you want to create an overlay card that’s perfect for your photo. 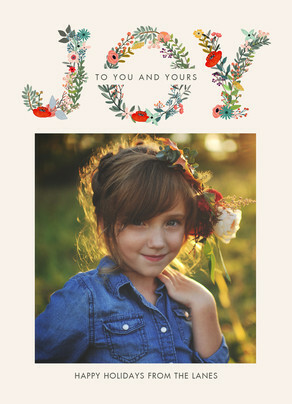 All of these cards allow you to change the font, color, and alignment of the text so it fits just how you want.